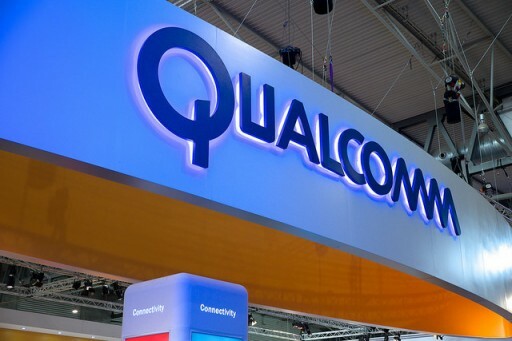 U.S. President Donald Trump issued an order on Monday prohibiting semiconductor maker Broadcom Ltd's proposed takeover of Qualcomm Inc on grounds of national security, bringing an end to what would have been the technology industry's biggest deal ever. Qualcomm had rebuffed Broadcom's $117 billion takeover bid, which was under investigation by the U.S. Committee on Foreign Investment in the United States (CFIUS), a multi-agency panel led by the U.S. Treasury Department that reviews the national security implications of acquisitions of U.S. corporations by foreign companies. Also read: Qualcomm to refund $815M to Blackberry in fees.